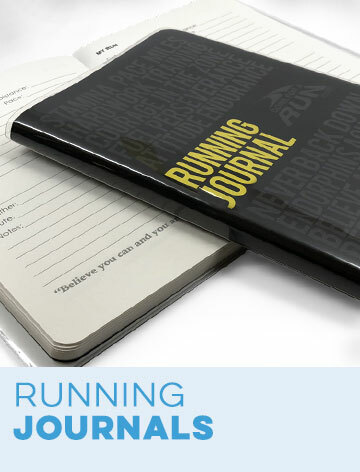 Come, run along with us as we share our joy of everything running. Running a half marathon is a unique achievement that doesn’t get the recognition it deserves. Half marathon races aren’t the major marathons that get all the glory like New York or Boston, but they are far more than a 5K or 10K. 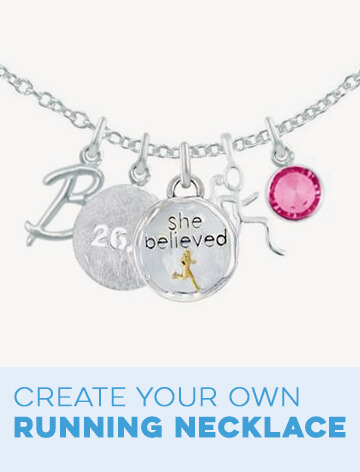 Show your support for your favorite runner completing a half marathon with a special gift designed just for them. 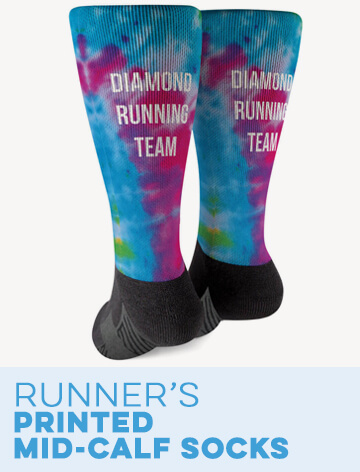 With so many options available it can be difficult to choose just the right one, so we have compiled a list of the top 10 gifts that we know will please anyone who ran 13.1 miles to the finish line. 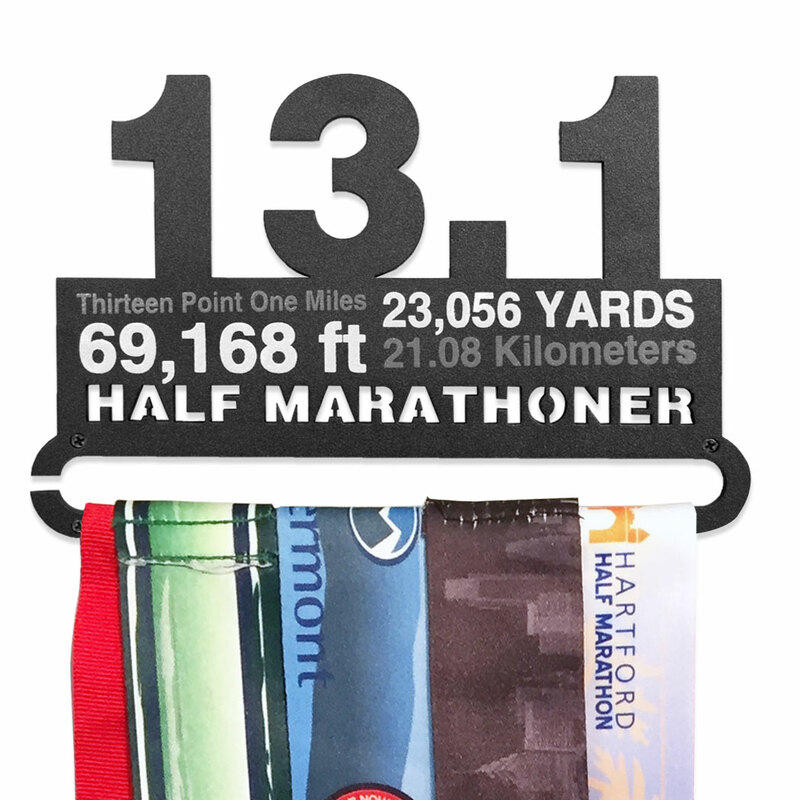 As a daily reward for completing a half marathon, have the race bib reproduced on a ceramic coffee mug. This 11 oz. mug is microwave and dishwasher safe and can be customized with up to three lines of personalization on the reverse. 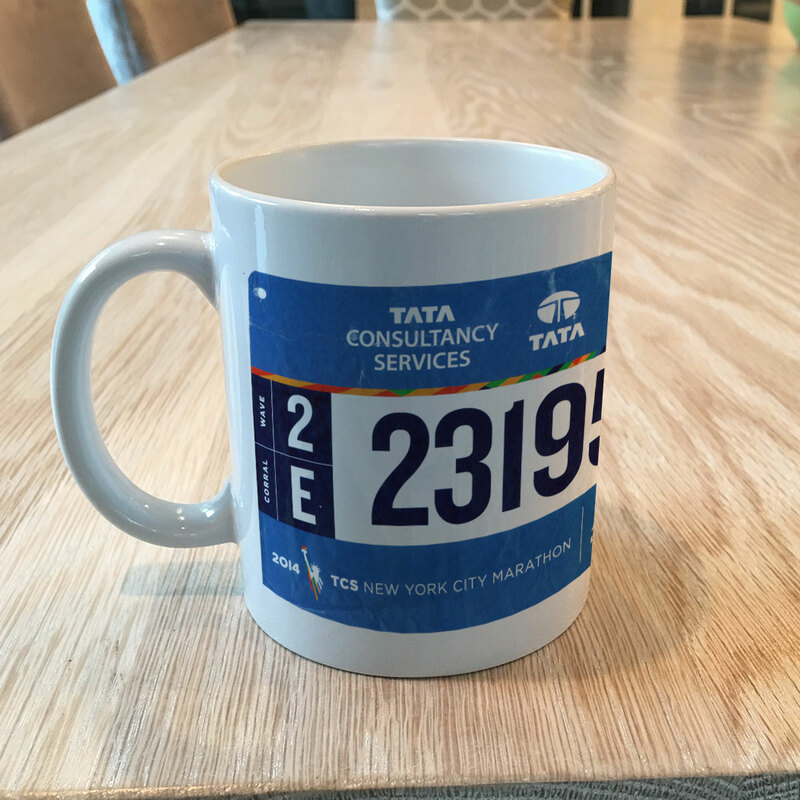 Whether it is used for coffee in the morning or tea in the afternoon, any half marathoner will be thrilled to receive this mug. 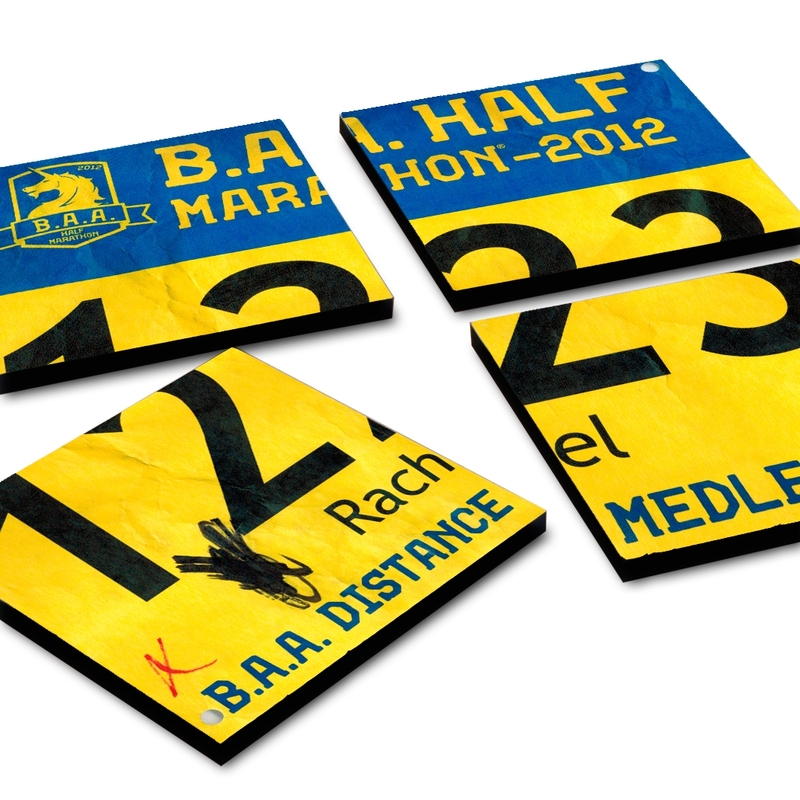 For the half marathoner who already has a favorite mug, have the race bib printed on a set of four coasters. These glossy tiles are backed with cork to protect the surface, are practical and double as a decorative accessory. 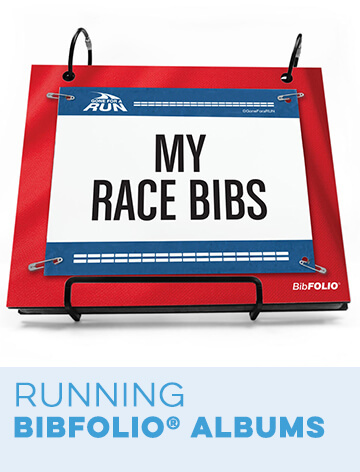 Our BibCOASTERS Set is one of our most popular items and LOVED by runners! Bib Coasters! Best gift ever! 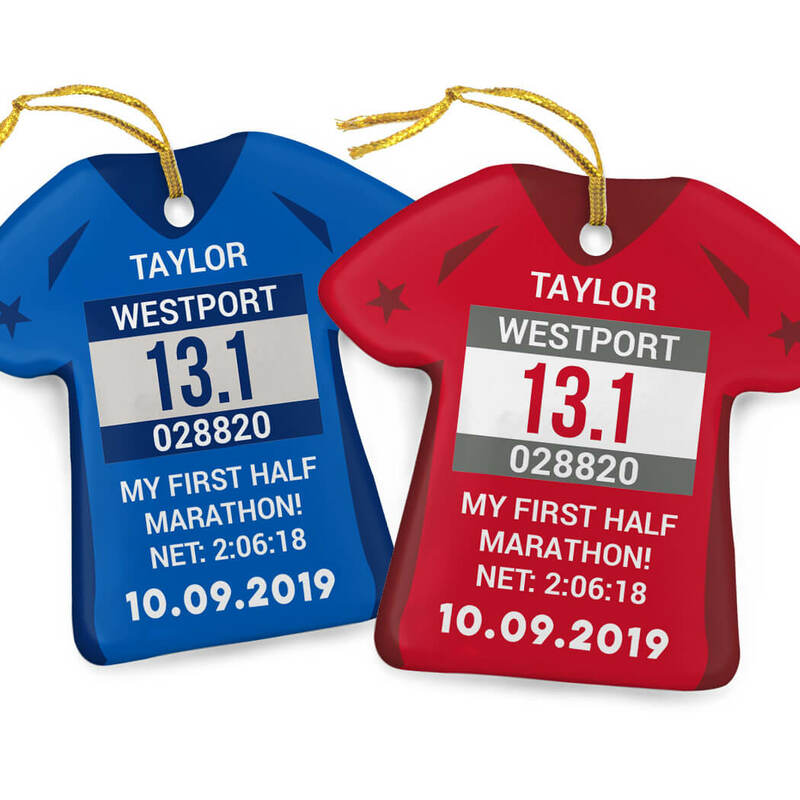 Ideal as a holiday gift but a unique gift any time, this high-quality porcelain ornament in the shape of a running jersey is personalized with the half marathoner’s name, race name and distance, bib number (on the bib! 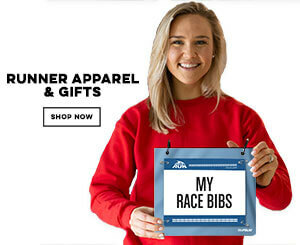 ), date and 3 lines of custom text which could include race stats or a special message or personal motto. In a choice of vibrant colors, it can be hung from an ornament hanger and displayed on a desk or shelf any time of year, and then on a tree at the holidays. 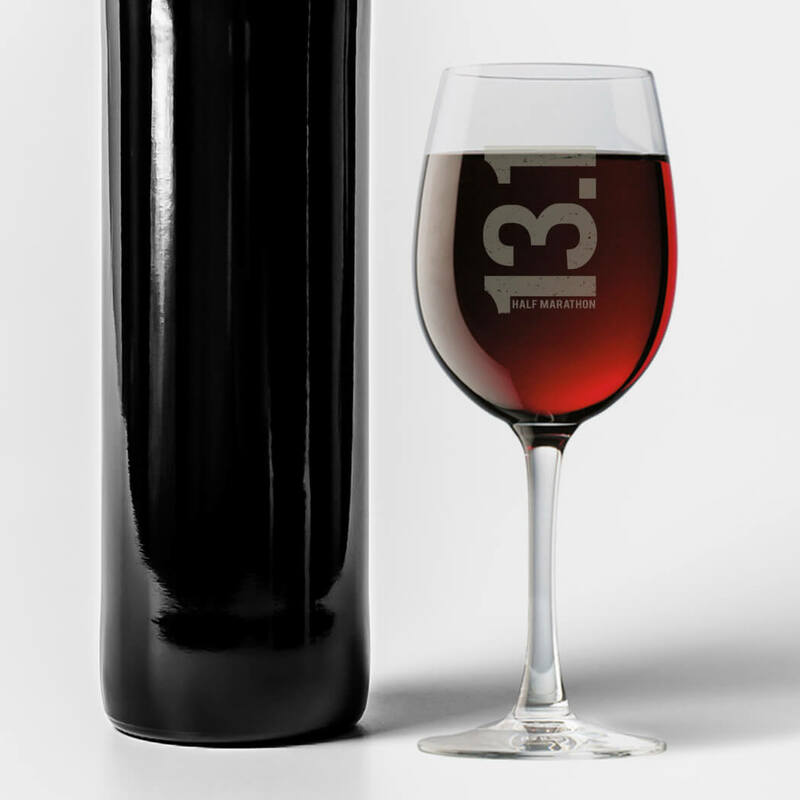 For the half marathoner who prefers a fine wine to beer, this elegant wine glass is engraved with an original 13.1 wine label design. For a special touch, choose the reverse personalization option and have the runner’s name, race name and date engraved on the other side. 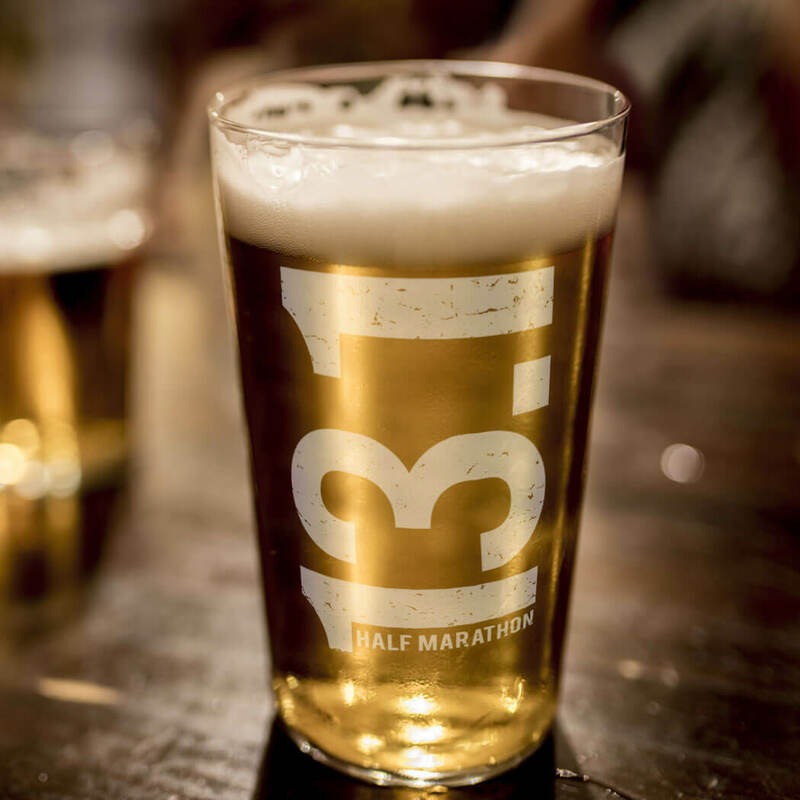 Better than a trophy, it is ideal for raising a glass to a runner’s impressive achievement. 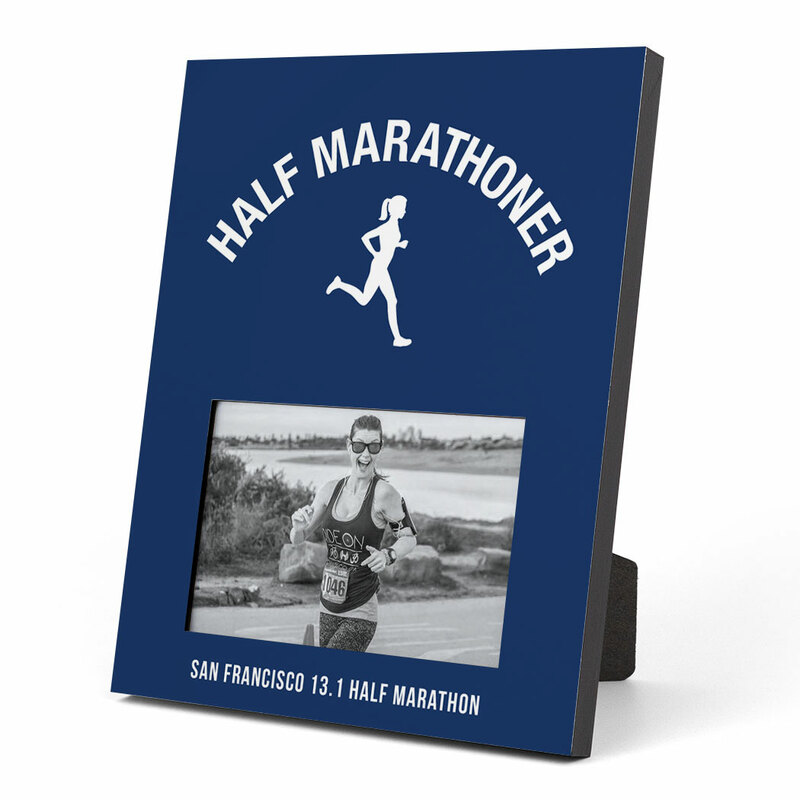 Perfect for that finish line photo, these Running Photo Frames have a crisp, modern look ideal for home or office. Measuring 8” x 10” and sized to fit a 4” x 6” photo, they can stand on a table, desk or shelf or hang on a wall. 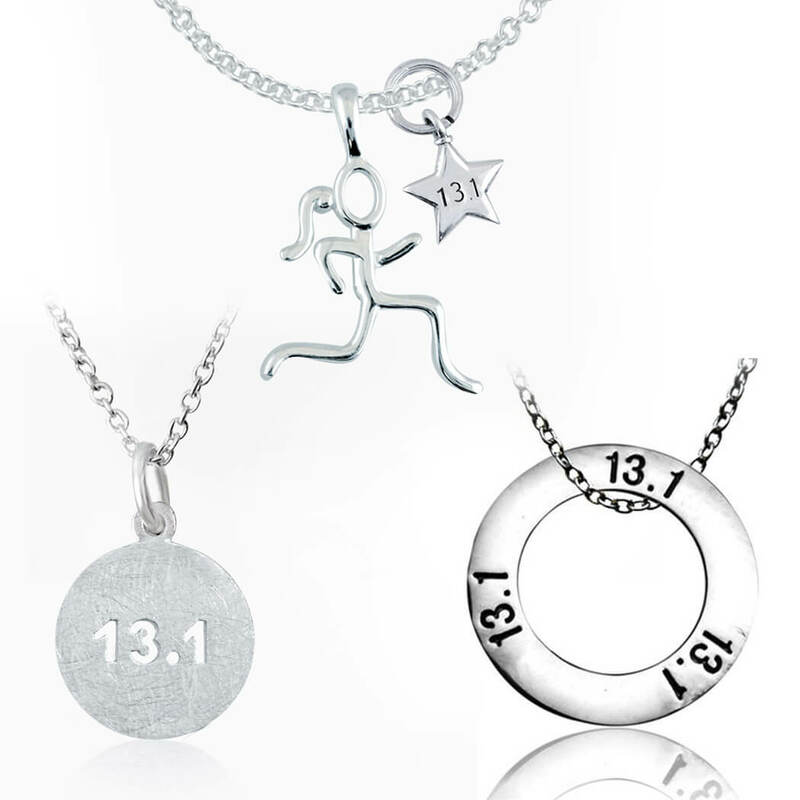 Choose from several designs just for half marathon runners, and have it personalized for a truly special gift. 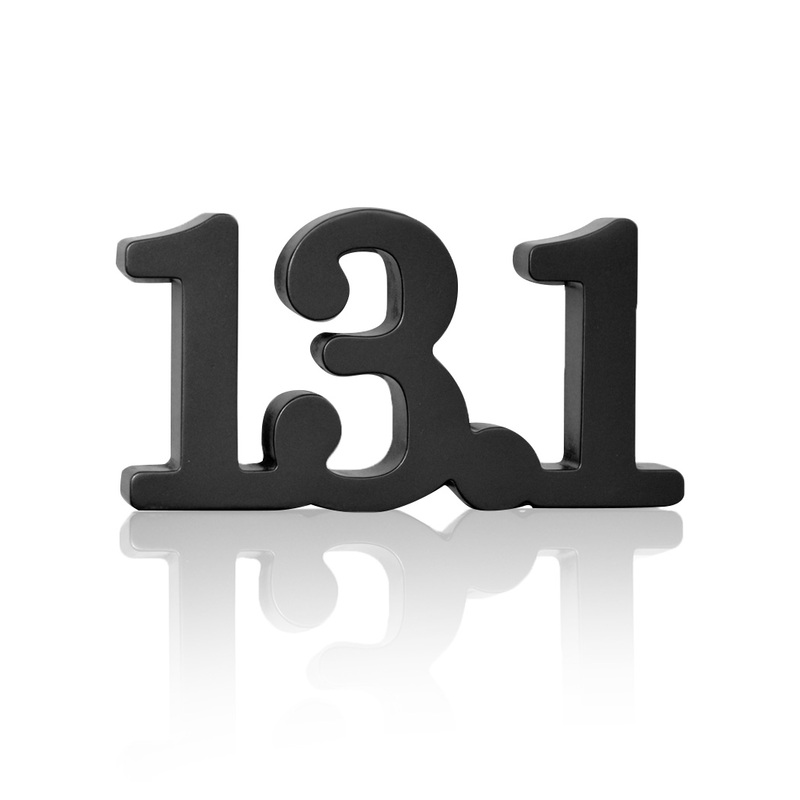 A great addition to any décor, this 13.1 room accessory is carved wood and finished on all sides in black. Modern in sensibility using a classic font, any half marathoner would be pleased and proud to display this on a desk, table or shelf. 10. 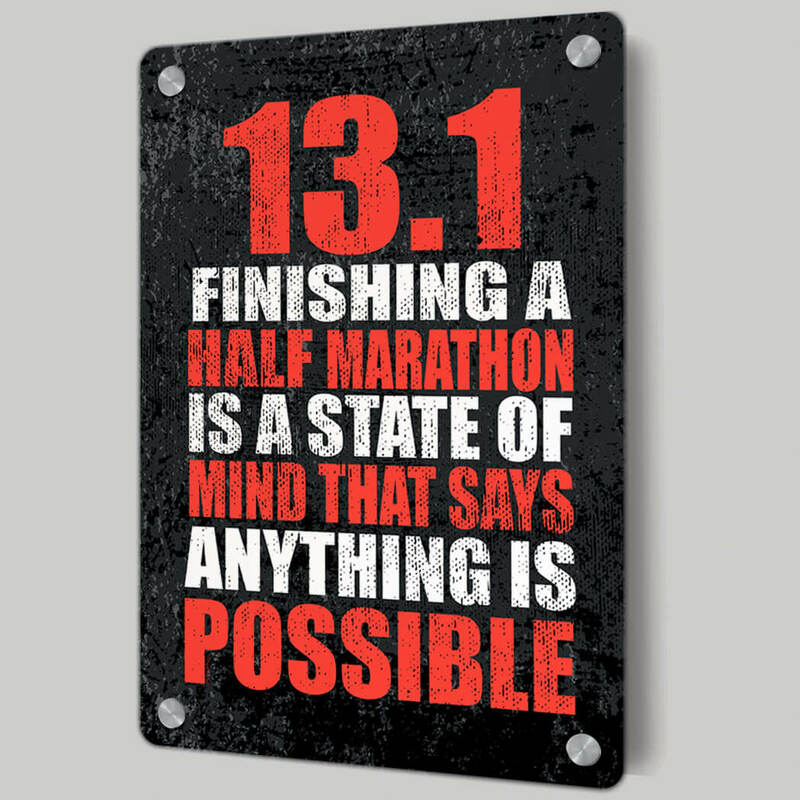 Finally, a new addition to our 13.1-themed gifts are our Metal Wall Art Panels. 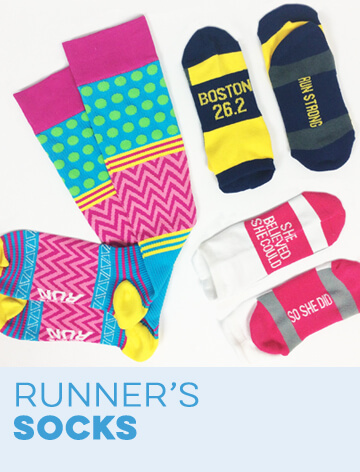 Created exclusively for half marathon runners, each one is available in a choice of color combinations. Featuring vibrant designs and made from lightweight aluminum, they have a professional, glossy finish and are attached to the wall using four decorative standoff screws – giving them the appearance of floating on the wall. 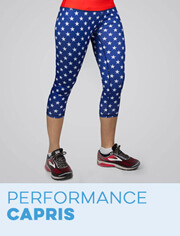 These bold pieces of graphic art are a can’t-miss for your favorite half-marathoner! 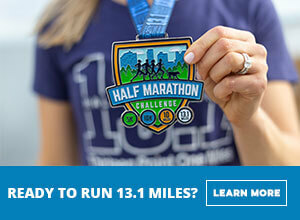 Any runner who can endure 13.1 miles and complete a half marathon should be acknowledged for all the hard work and dedication it takes to be able to cross that finish line. 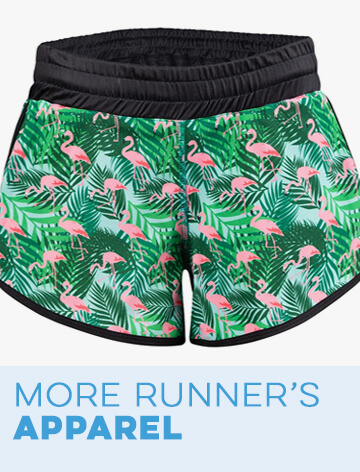 With lots of gift options available, you want to be sure to choose one that is both unique and has meaning for a half marathoner. You can rest easy that any one of the items on this list is sure to be appreciated. 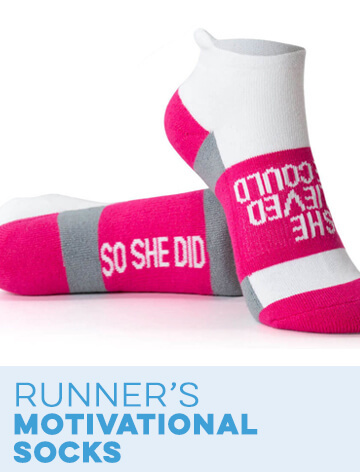 Check out all of our half marathon products, here! 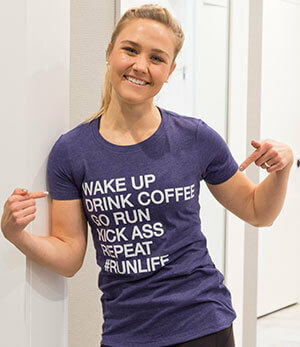 "I founded Gone For a Run because I cherish the joy in 'going for a run' and I believe that the magic found when you run should be encouraged, shared and celebrated." 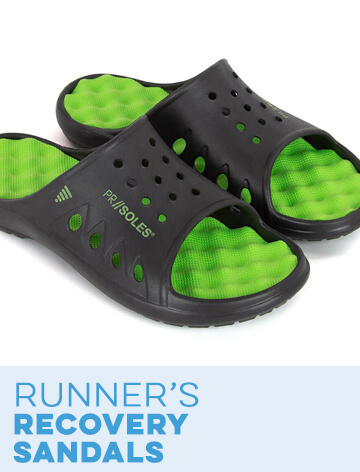 Sign up, Get Swag, Run & Feel Great! Gone For a Run Virtual Races are awesome. 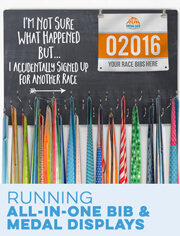 Fun monthly race themes, amazing medals and great swag. 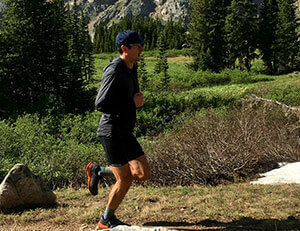 It's your race on your terms - run alone, with a group in the park or around the neighborhood. A portion of your race entry is donated to a great charity. 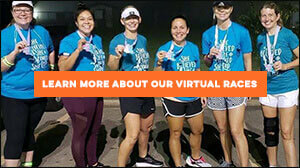 Check it out - we'd love for you to join our virtual race community.